An LMS you’ll want to use. A learning management system designed from the ground up to be simple. 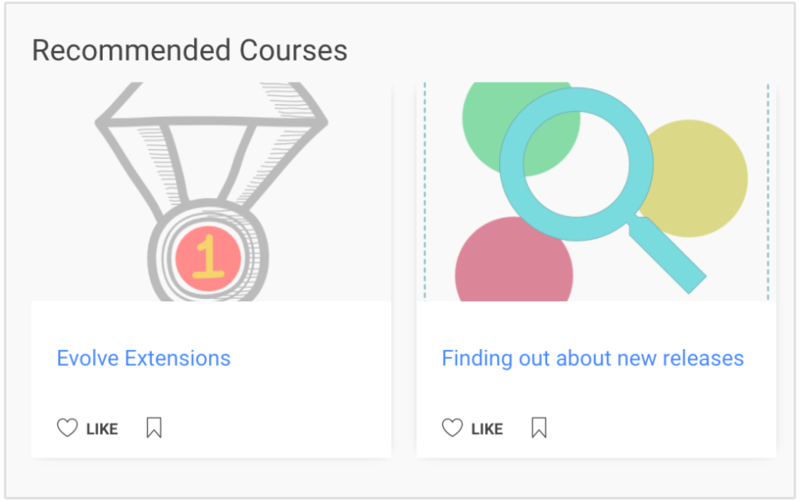 Build structured learning paths, curate content, and allow courses to be recommended. Administering courses? Bloom makes your work easier. Bloom works with your courses seamlessly. In a few clicks an Administrator adds courses and connects these to groups of learners. Using Evolve? Watch how your content is enhanced in Bloom. Learners login and take the courses. When learners login they choose the content they’re interested in. Bloom builds them playlists of recommended courses. Access the full content library from anywhere inside Bloom. Generate reports and improve your courses. Everything your learners do is tracked in Bloom so analysing how your content is doing and what your learners feel about it, is easy. Use this rich data to improve the content you offer your learners. Keep track of your learners’ progress effortlessly. See who’s doing the most. Find out which courses are most popular. It’s also easy to export reports of your learners – the list goes on. We have your learners covered. They can login using single sign on, bookmark courses, talk to other learners. Did we mention the recommendation engine? When you sign in for the first time (and any time after that) you can select topics of interest and Bloom does the rest. Makes discovering relevant content easy and fast. In the ‘My Learning’ area of Bloom you can carry on with your last accessed course, take a recommended course and see how many points, stars and badges you’ve earned so far – all on one easy to use page. Bloom is responsive. No need for an app. Just open a browser and start learning. Learn wherever it makes sense to. Make sure your learners know what to study next with assignments. Set due dates and monitor their progress. Send news to your learners. Decide which groups get what news. Learners’ can discuss what they’re learning directly inside Bloom. Capture what they’re saying and improve the content you produce with your learners help. Use single sign on and let learners login using their Google, Twitter, Facebook or LinkedIn login details. Translate everything inside Bloom and use multiple languages. Assign languages per group or client, or allow learners to pick their own language. Bloom is configurable. Add Hero images to each learner area. Turn widgets on and off and change the layout of learner dashboards and learning pages. Encourage your users with Achievements. 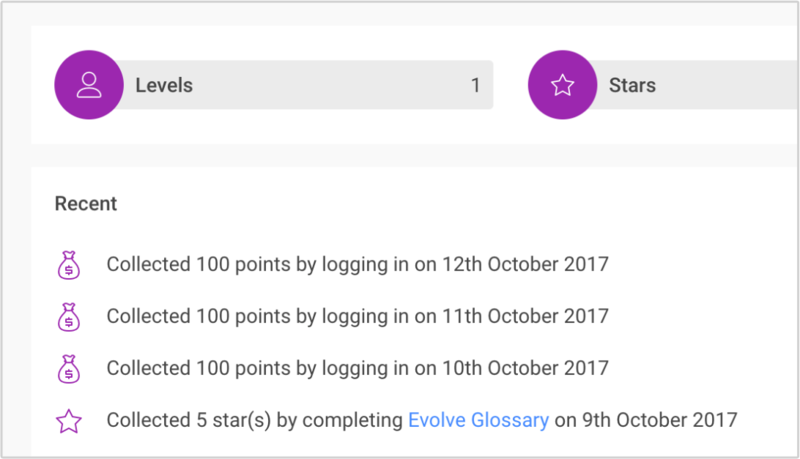 Easily configurable and simple to implement Achievements lets users earn recognition for their progress. Brand the whole of Bloom; make sure it matches your company colours. Need more control? Give each Group a different look and feel and use Bloom with multiple clients. No extra add ons, no extra costs.